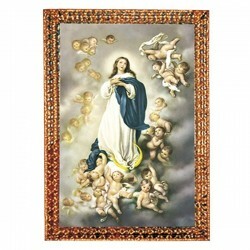 Holy images digitally printed on canvas of different sizes or collection images. PRINTED IMAGES There are 2 products. 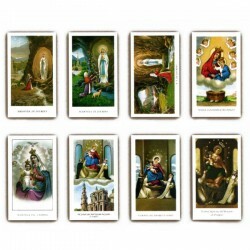 10 packs package with 100 collection's images. Images of various dimensions, on plastic coated canvas, of photographic quality, subjects by request.